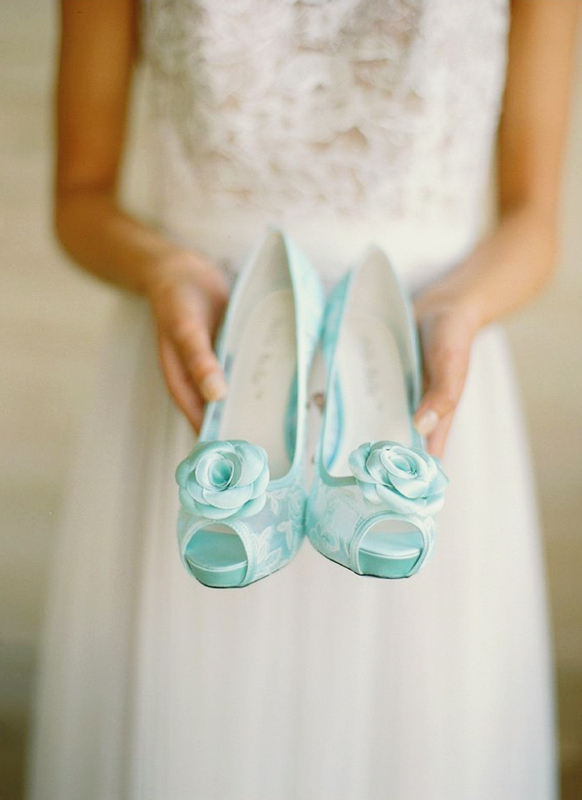 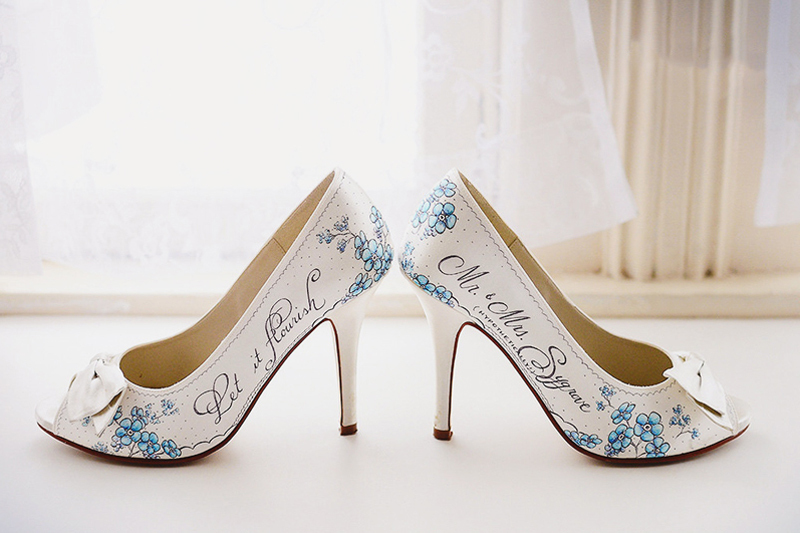 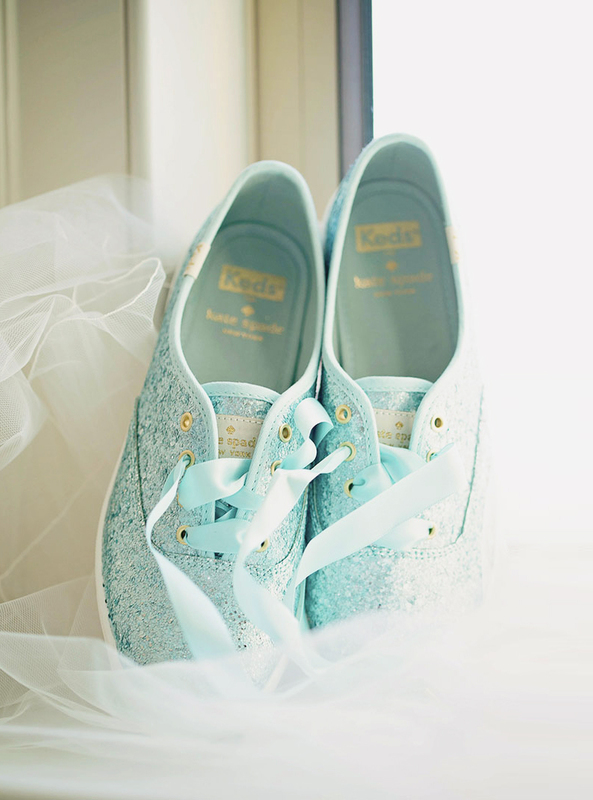 15 Beautiful Something Blue Wedding Shoes! 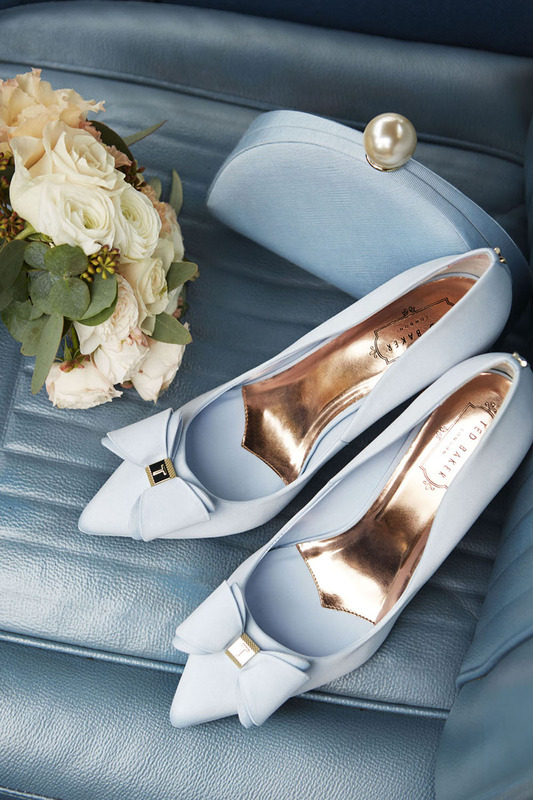 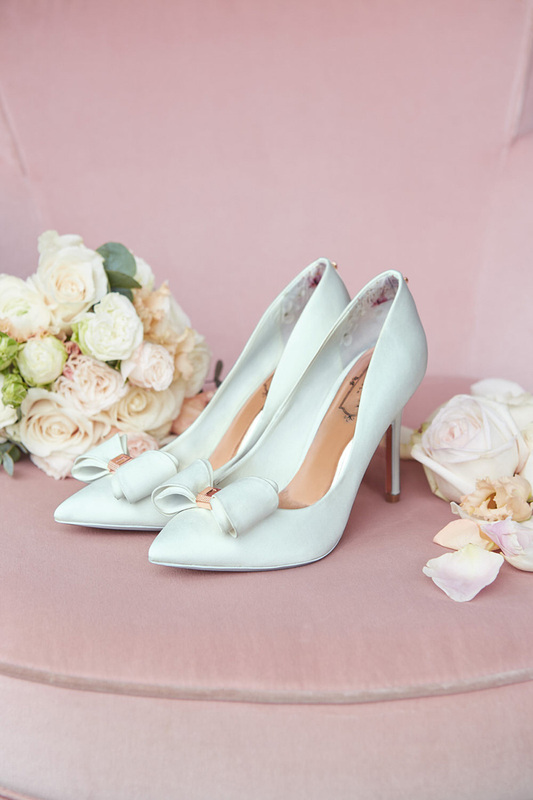 There’s no better “something blue” than the perfect pair of blue wedding shoes that give your wedding dress a playful pop of color while remaining low key and elegant. 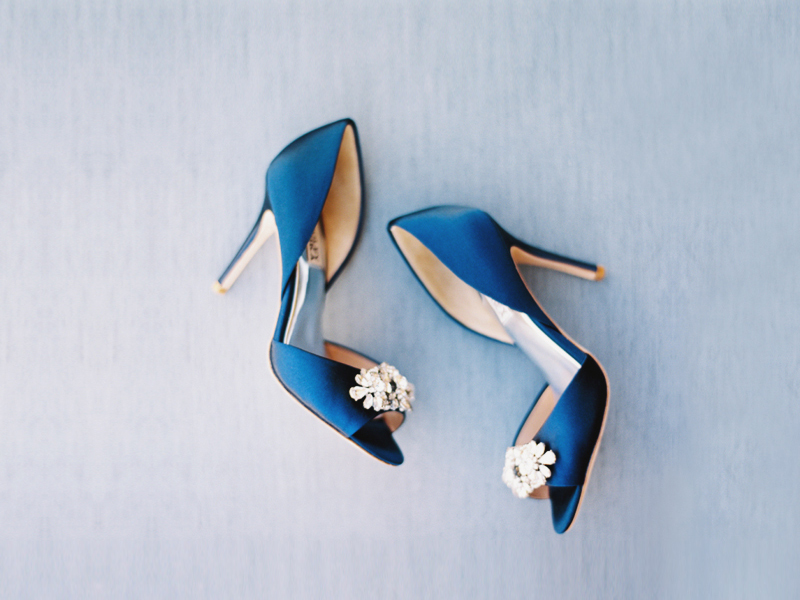 From a classic navy pump to baby blue flats, you have tons of trendy options to choose from. 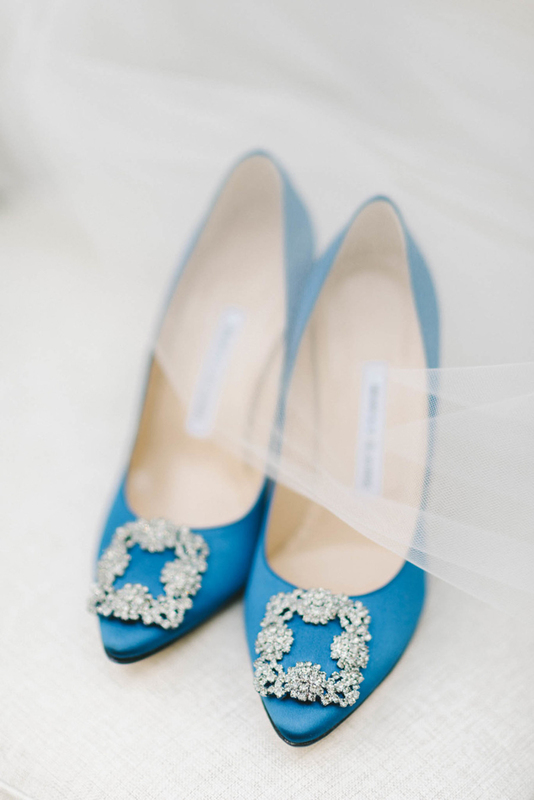 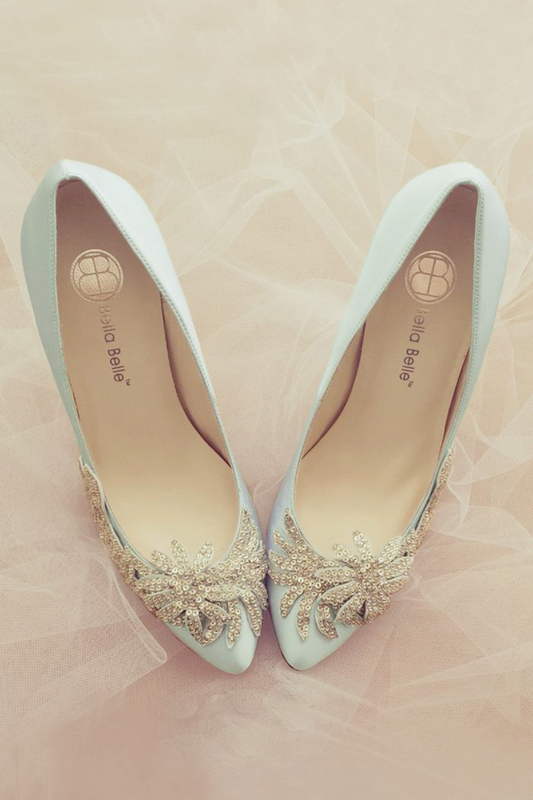 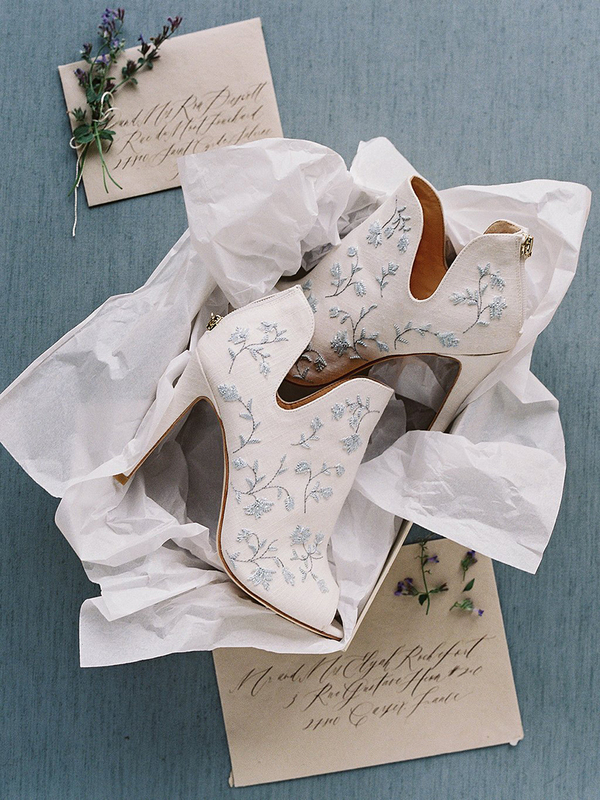 Here are some of our favorite wedding shoes that present “something blue” in stylish ways. 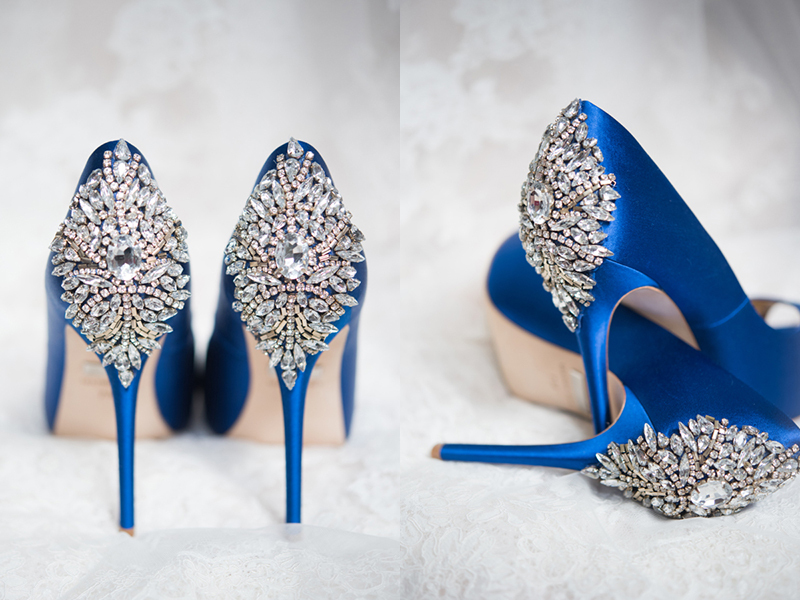 Click through your favorite look to order your own or shop for more!